London, 24 Aug 2016 – Dimetis (http://www.dimetis.de) and V-Nova (http://www.v-nova.com) today announced a technology partnership. The relationship sees V-Nova PERSEUS™-powered P.Link contribution solution integrated with Dimetis BOSS LINK Manager™. The integration will ensure that Dimetis customers can easily integrate, fully control and manage P.Link-powered video networks. This is a major milestone in enabling service orchestration to shake up the traditional hardware-based contribution market and accelerate the transition to a more software-based and virtualized environment. Dimetis BOSS LINK Manager™ provides seamless management of the transport of real-time video and data services regardless of network and layer, enabling end-to-end service orchestration, and easily integrates current and future protocols such as IP and SDN. 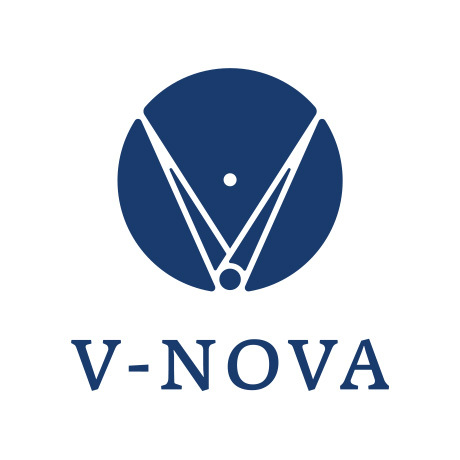 “The integration of our operations support systems with V-Nova’s P.Link software-based solution expands the platform for reliable service-provisioning. The modern architecture provides customer self-provisioning combined with V-Nova´s award-winning technology,” says Dr. Shahin Arefzadeh, COO, Dimetis. Dimetis software solutions manage contribution and distribution for customers worldwide and optimize the media content flow across video facilities and communication networks, facilitating media exchange usages and operational efficiency. Dimetis Systems serve more than 600 million viewers worldwide.